- Yen Sun Tech. 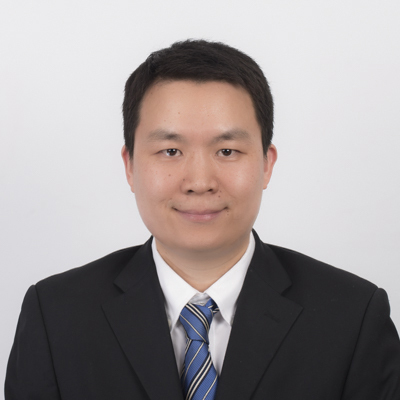 Company v. Taiwan Delta Company, patent invalidation, representing Delta, win. 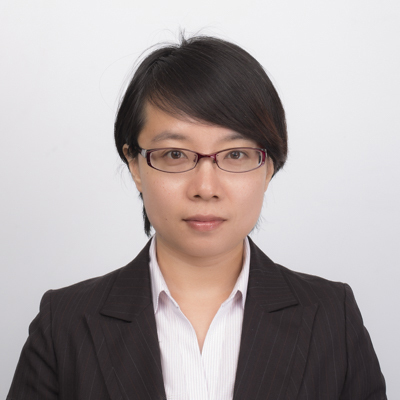 Ms. Zhang received a PhD degree from Shanghai Jiao Tong University on 2007. 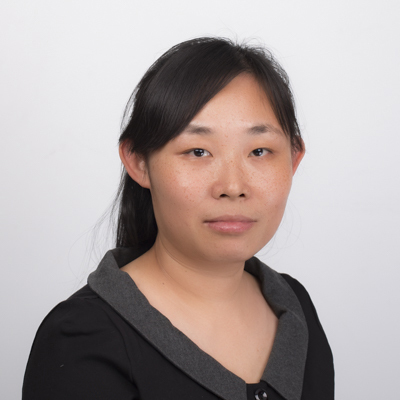 After graduation, Ms. Zhang worked as a software engineer at Telecommunication Research Institution of Samsung Electronics Co., Ltd in Korean for 2 years. 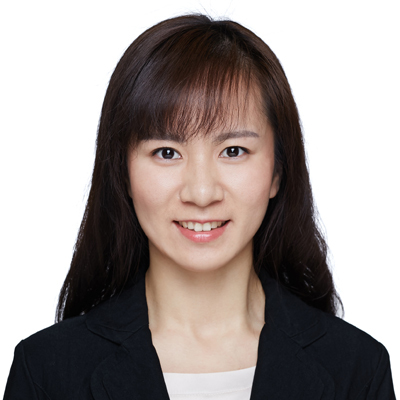 Ms. Zhang joined Liu, Shen & Associates in 2010. 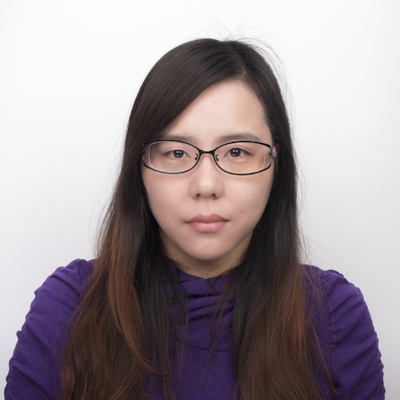 She focuses on computer science, digital image processing, digital video processing and telecommunication. She received training from D Young & CO, LLP, UK. in 2018. 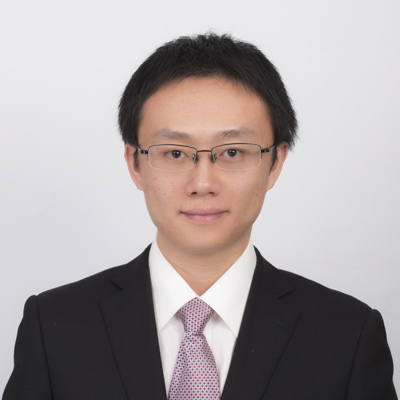 Ms. Zhang has been dealing with a large number of cases related to the patent application and examination cases since joining Liu, Shen & Associates, and led and participated in litigation cases such as Patent invalidation /Administrative Litigation/ Patent infringement litigation, etc. 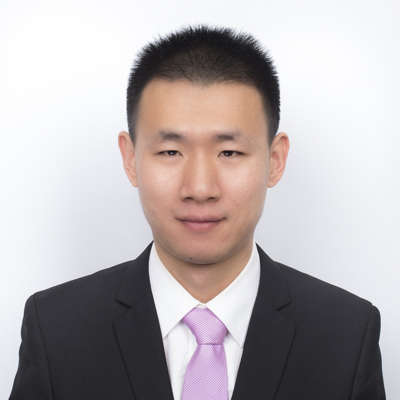 Ms. Zhang 's work has been well recognized by customers and won the prize of “Most Valuable Attorney” awarded by Samsung Company on the year of 2012. 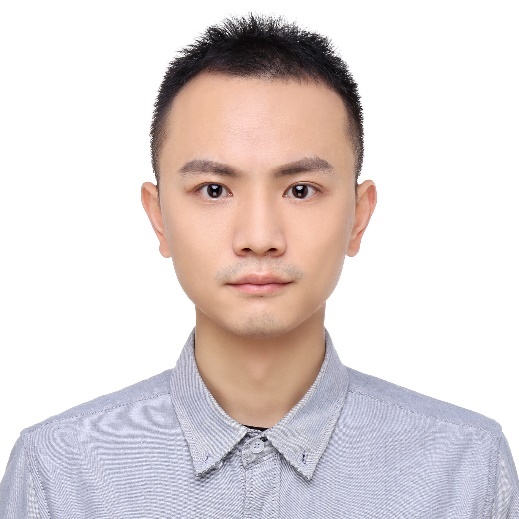 - Delta Company v Ma Jianjun, patent infringement, in progress. - “Selected FRAND Cases”, member of the translation group, Science Press, 2018. 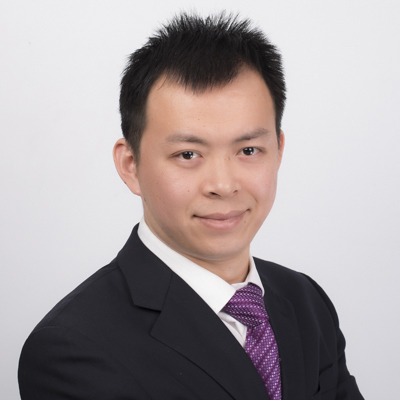 Mr. ZHANG joined Liu, Shen & Associates in 2013, and became a qualified patent attorney in 2014, and got his qualification as an attorney at law in 2016. 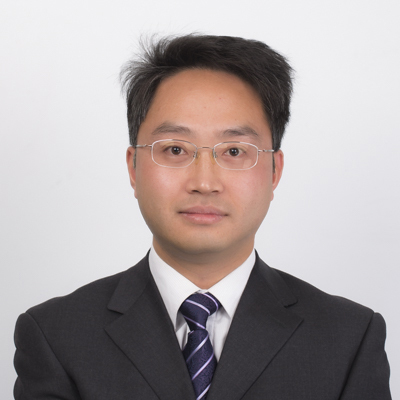 He specializes in patent prosecution in fields of Electronic circuit, Telecommunication, Computer Science, Electronics Engineering. 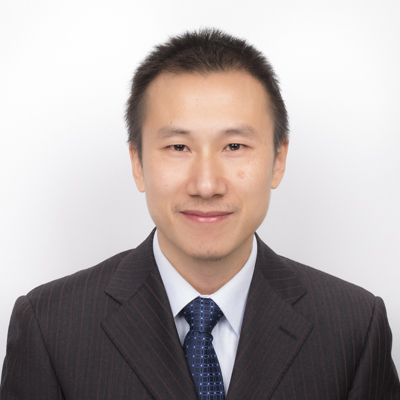 He has plenty of experience with filing new application, response to OA, and filing re-examination request. 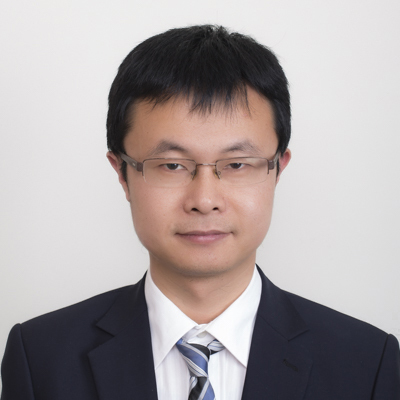 He received a bachelor’s degree majoring in science and technology of optical information from University of Electronic Science and Technology of China in June 2009, and received a master’s degree majoring in electronic engineering from Tohoku University（Japan）in March 2013.